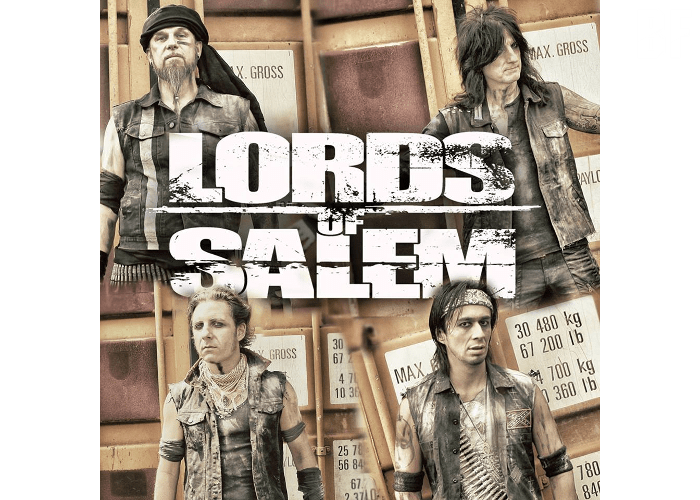 LORDS OF SALEM is a Stuttgart-based four-piece band from Germany. They deliver a mixture of various elements from Rock, Metal, Gothic, and Doom. 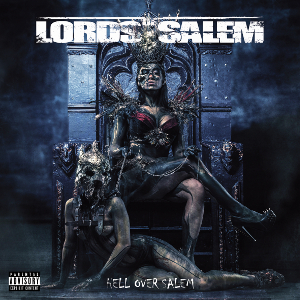 On October 31th, 2018, their first EP “Hell Over Salem” was released. The EP was produced, mixed & mastered by Achim Köhler (Primal Fear, Sinner, Brainstorm, Symphorce, Sodom, Sonic Syndicate, Headhunter) and pre-production & recordings was completed together with Roland Hrastinky. The release note of the EP says: A dash of Danzig, a thick dose of Kiss, a poisonous injection of Mötley Crüe and a thick splash of Lordi refine it by the efficient formula. What do you think about it? You can check it out yourself.